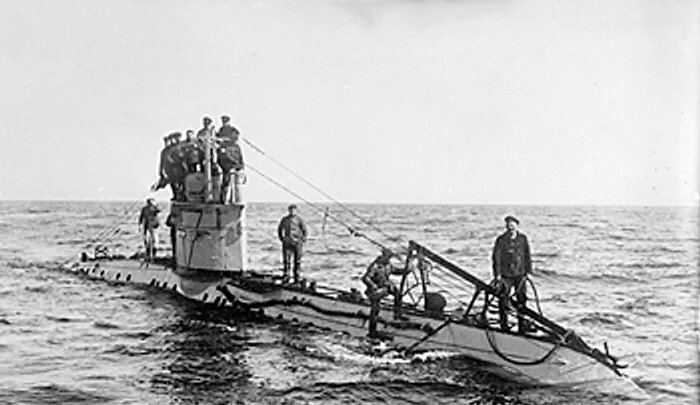 UC-13 was an UC-I class German submarine. She has been produced by A.G. Weser in Bremen between 23rd of November 1914 and 11th of May 1915. 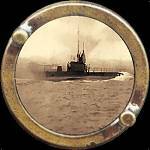 This class submarines were consisted of little coast submarines. UC-13 was on active duty in Istanbul since 15th of May 1915 under the command of captain Johannes Kirchner. She sunked 5 enemy ships during her 3 scout missions. In 29th of November 1915, she ran aground where the Sakarya river reaches the sea beacuse of a storm and announced to be lost. All of the crew had been rescued. Its coordinates are 41°00'N, 30°08'E or 41 09’ N 30 30’ E.